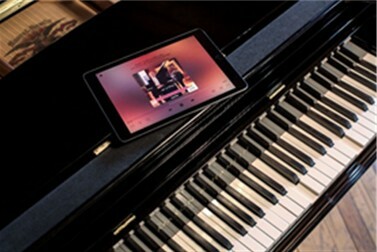 NOT YOUR GRANDMA'S PLAYER PIANO! technology, with a simple, streamlined experience just for you. All in an invisible package. into one box. No wires, no fuss. New apps for a new generation. and better performance than ever before. Safe and secure music storage. 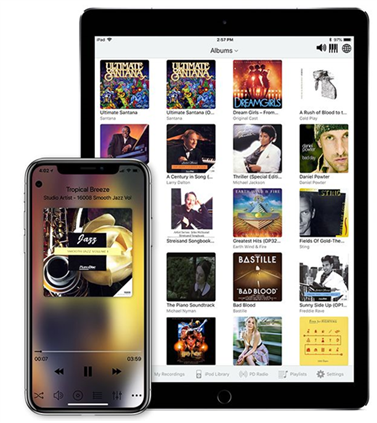 existing music to the new device. 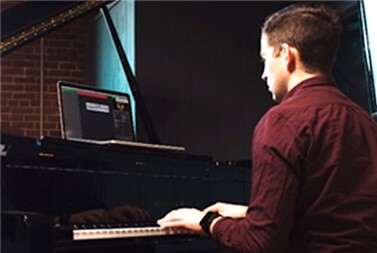 take away from the beauty of your piano. It’s just you and the music. and sing all at once! 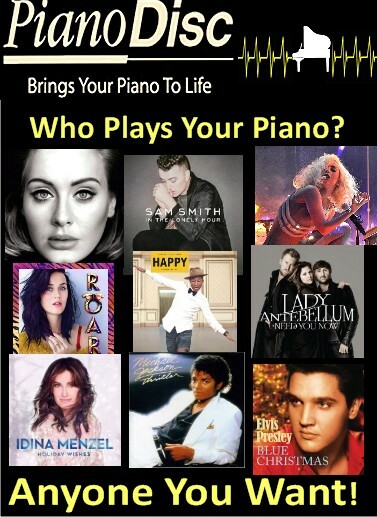 Piano Marvel, to name a few. by surrounding sounds, and/or play without disturbing others. or Bach — some of the greatest artists the world has known. to a houseful of company. 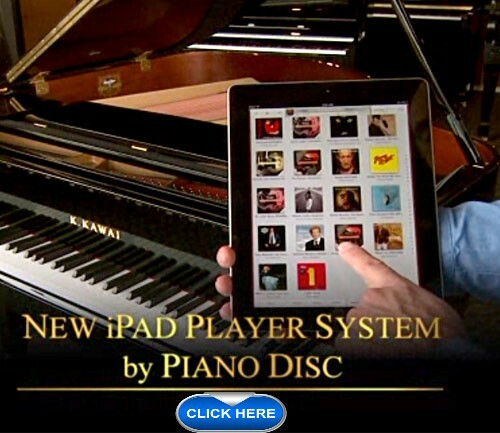 Imagine a player piano by PianoDisc. 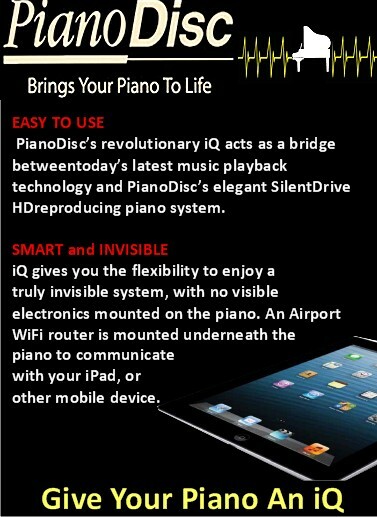 Visit Jasons Music Center for PianoDisc details! 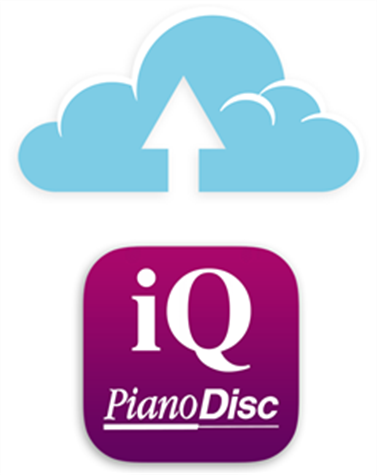 The PianoDisc system can be installed into your existing acoustic piano. as a traditional instrument or as a unique entertainment package.